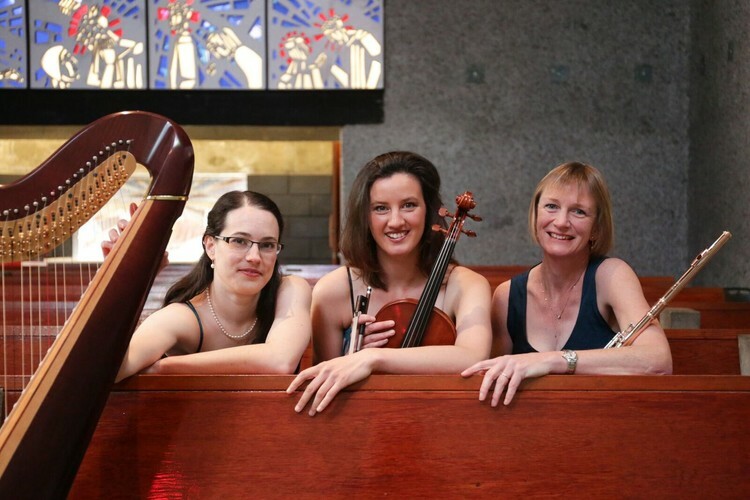 Three Principal players from Orchestra Wellington will perform works for flute, violin and harp composed by Bax, Beethoven, Debussy and Squire. Visit our website for more details. Students free.